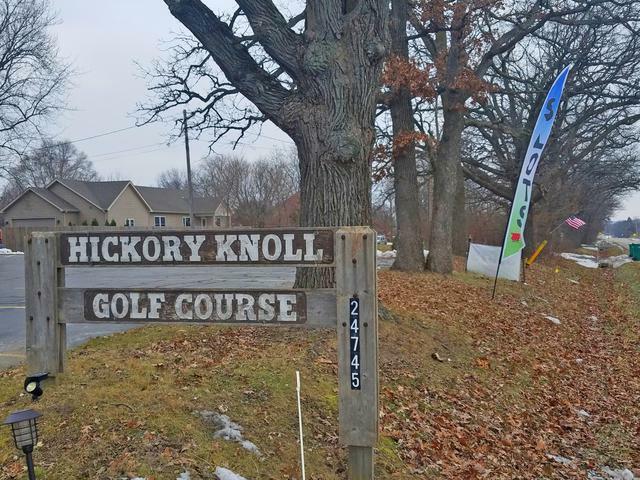 Hickory Knoll 9 Hole Golf Course with 29.5 acres rolling land and mature trees. 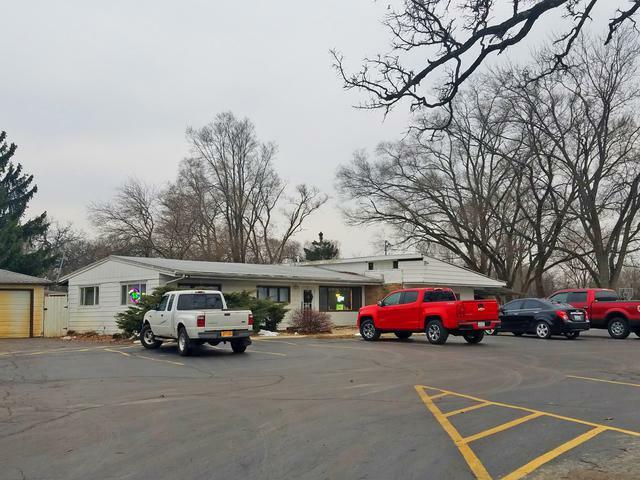 The sale includes club house, 5 electronic gaming machines, maintenance equipment, pro shop, storage building and large parking lot. Continue operating as a golf course or develop into housing. Currently served by Lake County Sewer and private well, but water is available nearby. Low open land taxes. Adjoins Lake County Forest Preserve and Caines Woods Sub. 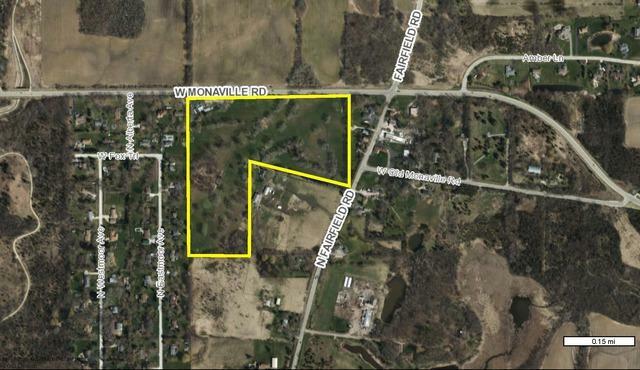 Can be rezoned in Lake County or possible annexation to Lake Villa. 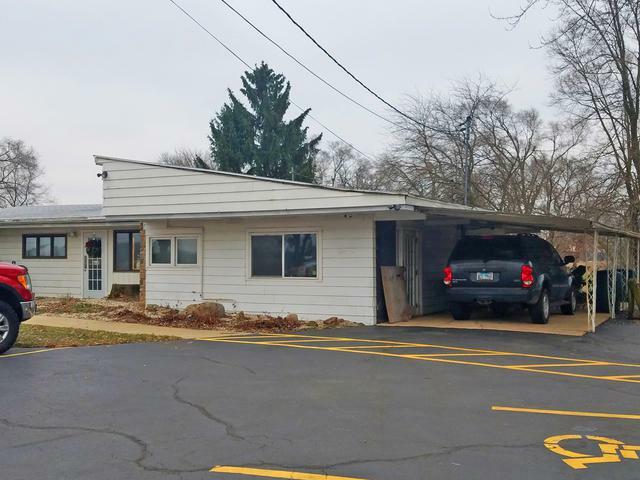 Local Bank owned and can offer financing to qualified buyers. Please do not disturb customers or employees.